Trail Ridge Homes, Inc. - Elegant Design. Timeless Appeal. Trail Ridge Homes leads the way in the smart home and home innovations by planning for future technologies and using the most cutting-edge technologies and products available today. Building a custom home is an exciting - but sometimes overwhelming - process and choosing the right builder is important. We cater to clientele with a critiquing eye and the highest standards in quality and energy efficiency and we consider the customer throughout every step of the building process. We build on-time, on-budget and with the highest quality and craftsmanship. Founder, Tyler Conway and his team have unique expertise in classic architecture with modern conveniences. 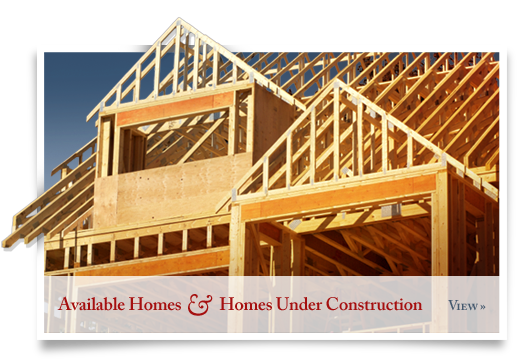 For all styles and needs, Trail Ridge Homes has the resources to help design and build a home that fits your family. Copyright © 2019 Trail Ridge Homes, Inc. All Rights Reserved.